Any good relationship is based on a strong foundation. This very foundation is what makes your dental clinic, Smilekraft Dentistry what it is. 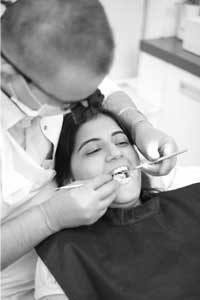 Our dentists in Pune don’t just care for your teeth today, but for the rest of your life. 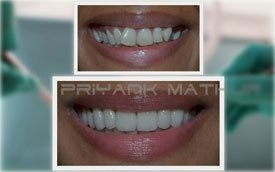 Completely satisfied with the dental treatment I have received with Dr. Priyank at SmileKraft Dentistry. I was impressed with the time he took to answer my questions and explain the implant procedure before I arrived in India. There were no surprises during my visits and everything went like clockwork thanks to Dr. Priyank’s careful planning and clear communication. Their offices are clean, bright and very modern. His staff are courteous and friendly, they made every accommodation to make my office visits as comfortable as possible. 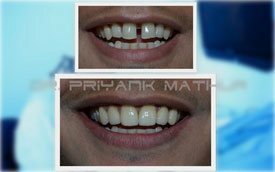 I have no hesitation in recommending Smilekraft Dentistry and saying that Dr. Priyank is the best oral implantologist in Pune. I will be returning in 6 months for my follow on procedures. My wife Devaki is under treatment by Dr. Mathur, a dental implantologist in Pune, for the last 2 years. She feels very comfortable with him. 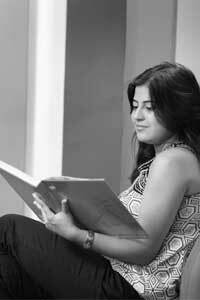 She refuses to avail the services of any other dentist even while travelling abroad. Trustworthiness is very important between a doctor and a patient. Dr. Mathur has earned it. Wish him all the best. Given that this was my first time in India and I had travelled from the UK specifically for dental treatment I was a little apprehensive and nervous. After several consultations with other dental practices, I decided to choose Smilekraft. I felt that Dr. Mathur was genuinely passionate about his work and committed to providing the best possible treatment and care. 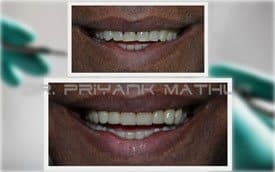 I would recommend anyone who is looking for an oral implantologist in Pune or India to contact Dr. Mathur and visit Smilekraft especially if you’re a foreign national. 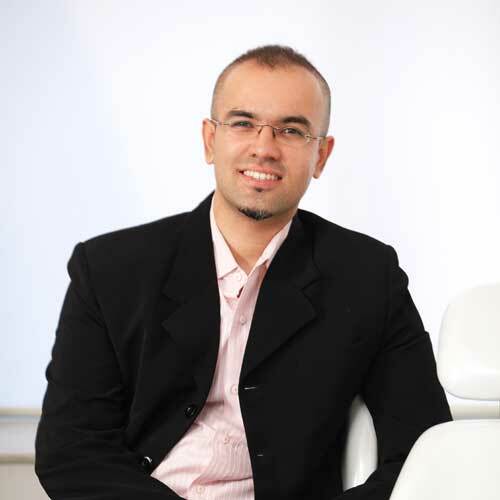 Without doubt, he is one of the best dentists in Pune, India. I would also like to thank you all at Smilekraft and hope to see you soon. Veering from the norm of painful, tedious dental procedures, Smilekraft Dentistry introduces you to a world of tech-savvy, new-age dentistry. Get to know the people running the show. It’s fast and convenient. Schedule an appointment with us instantly. We are proud of what we do and the results we can achieve for you. And we want that to be your main reason to choose us for your dental services. 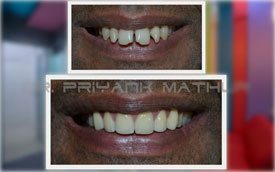 As pictures speak louder than words we request you to browse through our numerous cases done at our dental clinic in Pune to help you decide a treatment specific to your need and the dentists you would love to work with. Count on us Smilekrafters to deliver treatments that work. But do not take just our word for it. Let our satisfied patients tell you what it’s like to work with us. We believe patients judge us on our work and competitive pricing, not on paid advertisements and awards. We love it when patients take the time to leave us comments so that we can continue to set an exceptional standard of dentistry for years to come. 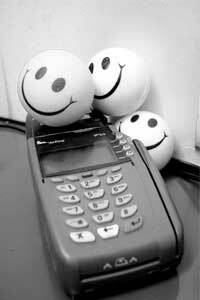 In an industry like dentistry, each new technological development can potentially change the way we work with smiles. If there is a new procedure that offers patients a better result with less pain than an older procedure, we want to offer it. That’s why, we at Smilekraft Dentistry stay current with the latest dental technologies and developments. To aid us in achieving this endeavour, we ensure that all our equipment and procedures meet our quality standards and are at par with our international counterparts. Misaligned, discolored and missing teeth can cause a huge dent on one’s self-esteem. The good news is that gone are the days when cosmetic dentistry was reserved for just Movie A-listers. If you aren’t happy with your smile or missing the natural functionality of your teeth, we can completely transform it and give back what you deserve. Smilekraft Dentistry specializes in Cosmetic Dentistry, Dental Implants and Laser-assisted Dentistry. These include teeth whitening, porcelain veneers, ceramic caps, full mouth implants and more. The treatments are fairly non-invasive and can be completed within a short duration, leaving you with a megawatt smile and a confidence that is everlasting! In today’s world, modern technology has paved the path for newer possibilities that were once only a dream to create a perfect set of pearly whites. 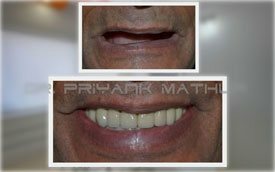 While your smile adds up to be a confidence booster in social and professional situations, it is now possible to have aesthetic enhancements to a level that meet your needs perfectly – from basic alterations of your teeth to more pronounced smile makeovers provided by the best cosmetic dentist in Pune, India. Missing teeth or loose dentures are detrimental not only to your oral health, but your self-esteem might also take a hit. Whatever the reason for losing your teeth, they need to be replaced both for aesthetic and functional reasons such as eating or talking, which would be more difficult otherwise. 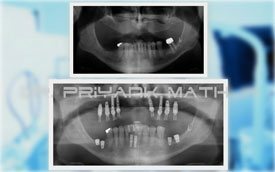 Eliminating the need to live with an ill-fitting set of teeth or an embarrassing gap between them, Dr. Priyank, an implantologist, widely known as the best implant dentist in Pune at Smilekraft Dentistry provides you with easy and comfortable solutions best suiting your needs. 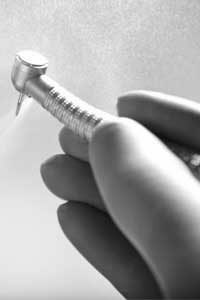 Laser Dentistry is one of the most innovative and minimally invasive technologies. Acting as a gentle alternative to the drill, the WATERLASE laser dentistry reduces the feeling of pain and anxiety amongst patients enhancing faster healing and a reduced risk of infection. 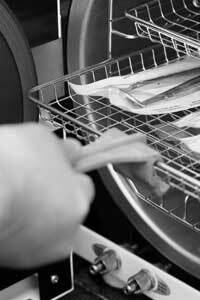 With this preventive approach, we are committed to providing you with services for all your dental needs. 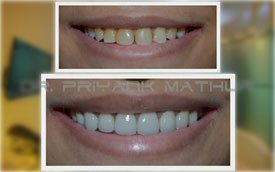 Visit the pioneer of this technology and the best dentist in Pune, India, Dr. Priyank Mathur at Smilekraft Dentistry today. For our patients, dental treatments provided by us have been nothing short of life changing! 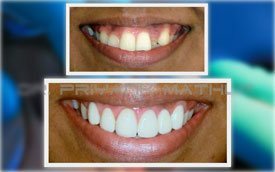 Be it a bride who wanted to show off her pearly whites on her D-day, an IT professional who wanted to confidently pitch proposals or a fitness enthusiast who wanted to improve his oral health and diet. From designing smiles and porcelain crown sculpting to full mouth dental implants and mouth rehabilitation, Smilekraft Dentistry has successfully created customized treatments for each patient. Here is a sneak peek into the before and after pictures of our smiling patients.